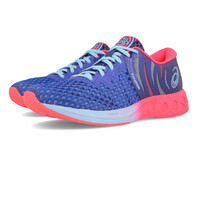 Prepare for take-off in the NOOSA FF with FlyteFoamTM technology, with a higher platform for maximum comfort and a lightweight cushioning system that lets you run faster. 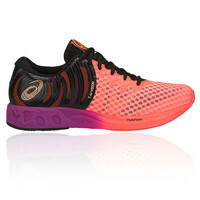 Built with a seamless construction, the Noosa FF reduces the potential for irritation and friction, while the technical mesh permits sockless wear. 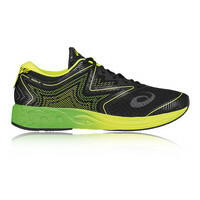 Full length FlyteFoam™ midsole provides lightweight cushioning and keeps you running for longer. 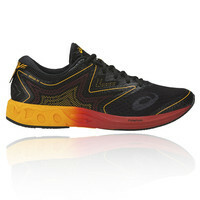 Wet grip rubber sponge on forefoot outsole provides traction for various weather conditions. 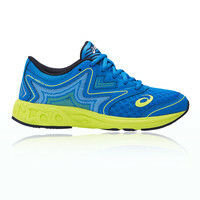 The relaunch of a classic - revolutionary, innovative and contemporary. 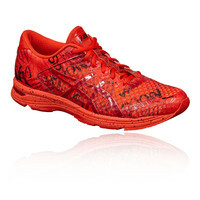 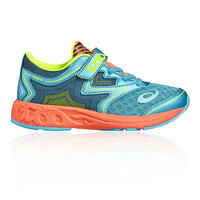 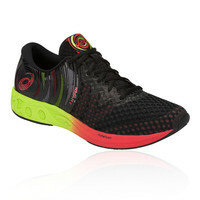 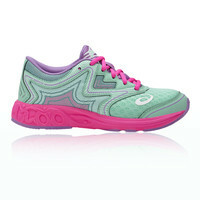 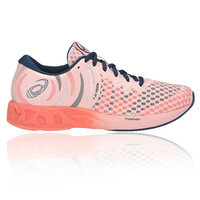 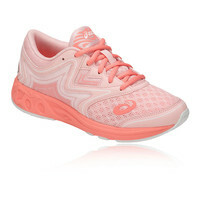 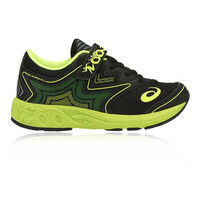 At SportsShoes.com, we’re a massive fan of the reinvented ASICS Noosa FF 2. 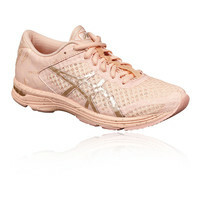 Available in every colour for men and women. 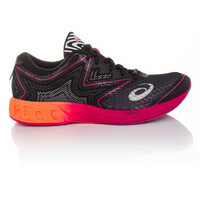 We also have the Noosa FF and Noosa TRI 11 available for Men, Women and Juniors.